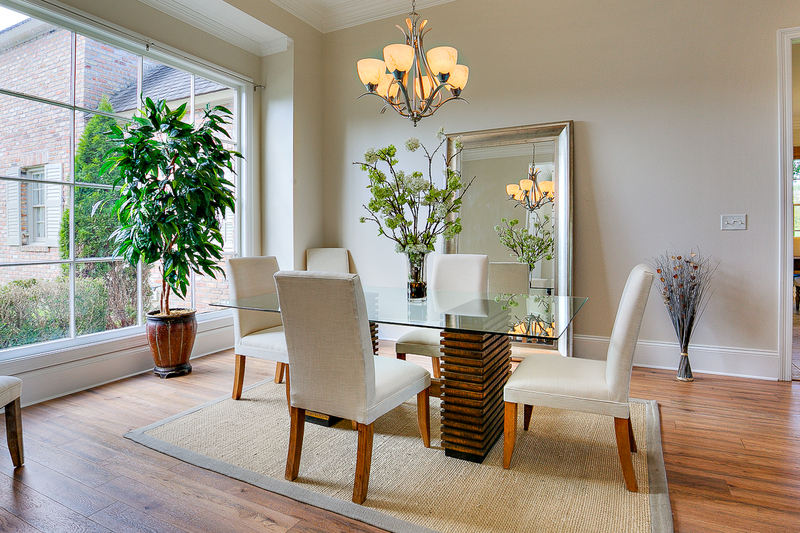 Home Staging is the most popular and effective home sellers marketing tool! 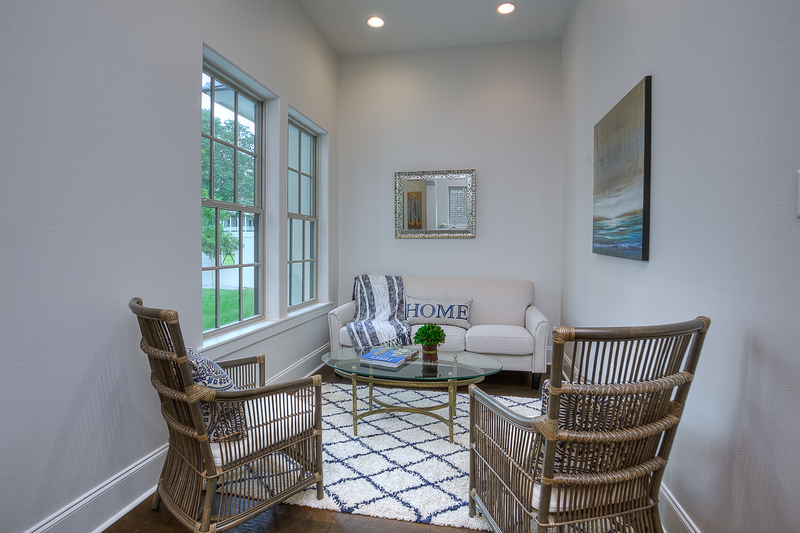 When properly staged, a home can leave a lasting first impression giving it an edge over all of the competitors. Staging shows buyers the property’s true potential. This particular service is ideal for realtors ﻿and/or home sellers looking for prompt and professional advice to prepare a specific home for sale. This specific type of consultation includes an evaluation of the interior and exterior of a property with a detailed report provided documenting recommendations for preparing the home for sale. Photographs will be taken of each of the rooms to help highlight areas of concern and/or designate positive focal points. With this option detailed recommendations for each room will be offered so that every space of the home can promote the overall selling potential and increase market appeal. Once the homeowner completes the recommended suggestions, the designer will return for up to one hour and help fine-tune the property. The recommendations may include deep cleaning, de-cluttering, decor neutralization, furniture rearrangement, painting, minor repairs, and/or landscaping. Supplemental accessories may also be suggested to help showcase your home to its fullest potential. The written consultation report covers all details! Call for information regarding fees. Fees are based on square footage, distance and number of rooms. A designer will consult with you and prepare a list of recommendations to enhance the condition of your property.﻿ You must choose between a Standard or Full Staging explained below. During this stage the list of recommendations such as landscaping, painting, and de-cluttering must be completed. Standard Stagings include key areas: entry, kitchen/breakfast, family/living room, and master bedroom/bathroom. If you are attempting to sell a vacant home and have been unsuccessful this option may be the one for you. Vacant homes are more difficult to market because most buyers unable to visualize how furniture will fit in an empty space. It’s extremely difficult to determine the true size of a room when there is no furniture to use as a frame of reference. This can cause prospective buyers to become easily distracted and focus more on negative details. For Vacant Staging the “staging plan” will include rental furniture and accessories. With this type of staging the typical focus is on main rooms with the option of enhancing additional spaces. Stage Presence has partnered with a Baton Rouge furniture rental company allowing them to offer clients up to date furnishings at an affordable rate. Additionally, beautiful home décor accessories from Stage Presence’s personal inventory will be used to further create warm and inviting spaces. 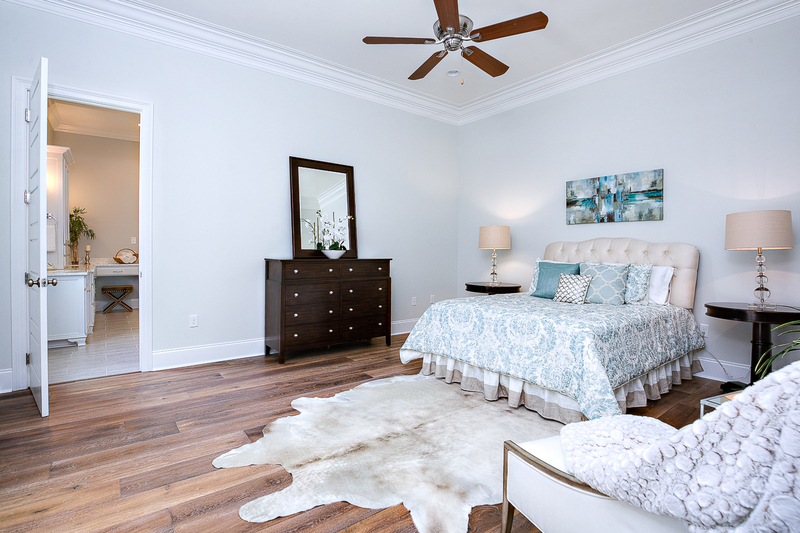 This specific home staging option can be customized based upon your individual needs﻿. Redesign Services will either use your existing furniture and accessories or personal décor shopping may be requested to replace existing furniture and accessories. The redesign fee will be quoted on a project-by-project basis, based on the needs of the homeowner.